For football fans, a visit to Anfield is a must when they&rsquo;re in Liverpool. This iconic stadium is home to Liverpool Football club and provides an immersive experience for all Reds fans. It has a unique aura that will leave any Liverpool Football club fan mesmerized. Not every Reds supporter is lucky enough to visit the stadium but if you do, make the most of it. Year 2018 saw Liverpool celebrating ten years since it was awarded the &lsquo;European Capital of Culture&rsquo;. From Paul McCartney&rsquo;s concert, to Liverpool Pride parade, there were plenty of events to keep the visitors and residents excited. Liverpool is not a city to slow down and 2019 is set to be even more amazing with so many things lined up. 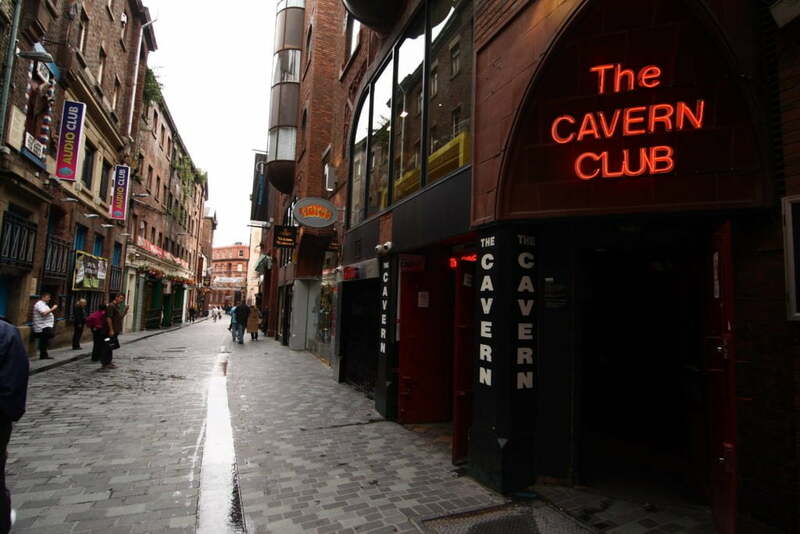 When you’re in Liverpool, you certainly won’t fall short of things to do in the city. From museums, heritage waterfront, iconic buildings to splendid shops and more – Liverpool has plenty to keep anyone busy. 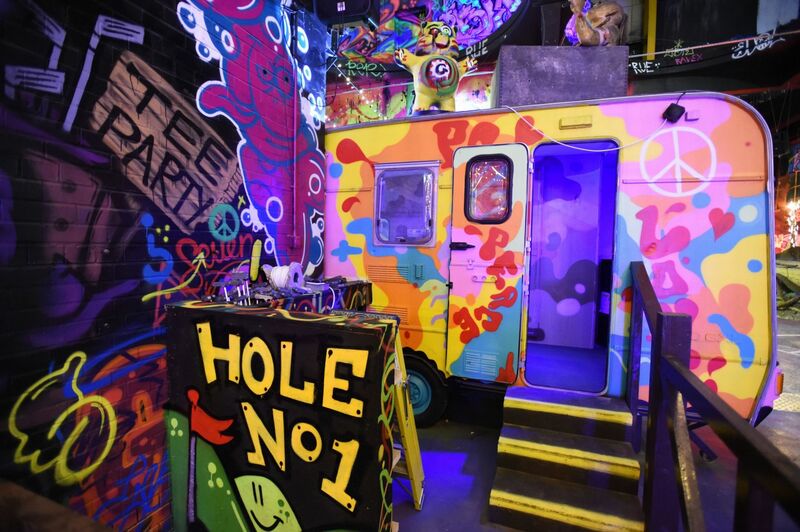 While you could spend years in Liverpool and still not see all the sights, here are some must-do things for those who are on a tight schedule. A short walk anywhere in Liverpool is a treat for your eyes. Everywhere you look, you&rsquo;re likely to be enamored by the buildings in this city. Every structure is a page that tells the story of Liverpool&rsquo;s 300 year old history. Christmas is around the corner and there is an unmistakable festive cheer in the air. Whether you live in, or are visiting Liverpool around this time, you’ll surely be delighted with the many options that the city’s malls and markets have to offer for your Christmas shopping. While you’re in Liverpool, exploring the food scene should be on top of your agenda. A vibrant city best known for its architecture, football and The Beatles, Liverpool will surprise and delight your taste buds with its wide range of restaurants.